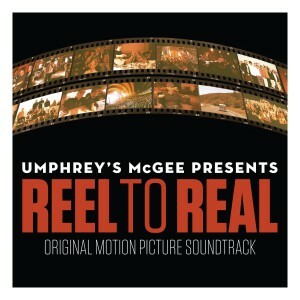 The signed version of Reel To Real is expected to ship the week of July 11th. 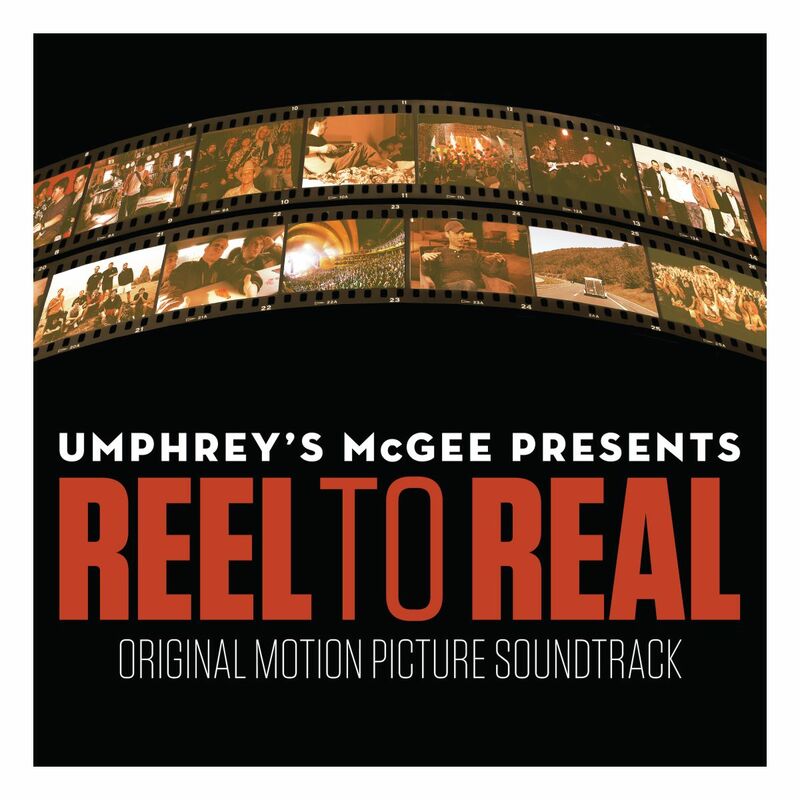 On the heels of the release of our archival documentary Reel To Real, we are pleased to share the original soundtrack from the film. Comprised of 11 tracks scanning the entire 18-plus year history of UM, this one covers a wide swath of ground. In addition new and old, studio and live Umphrey’s, six of the tracks are solo works from Brendan Bayliss and Jake Cinninger. Following the opening single "Gone for Good," an acoustic version of "Glory," performed entirely by Cinninger and featured in the penultimate scene of Reel To Real, makes its debut. Two versions of the film's main title "Australian Lullaby," written and performed by Bayliss are audio ambien (do not operate heavy machinery while listening). A rare acoustic "Plunger" is followed by lyrical analysis and contemplative yet humorous recollections about UM's original drummer Mike Mirro. Three tracks from Cinninger's Boondocks Studio check all the boxes from head banging metal to a Brian Eno inspired composition aimed at moving pictures. And an oldie but goodie, "Orfeo" from the band’s 1998 debut album Greatest Hits Vol. III caps off this eclectic offering. If you haven't seen the film, you can stream or download it in all its glory on Vimeo.